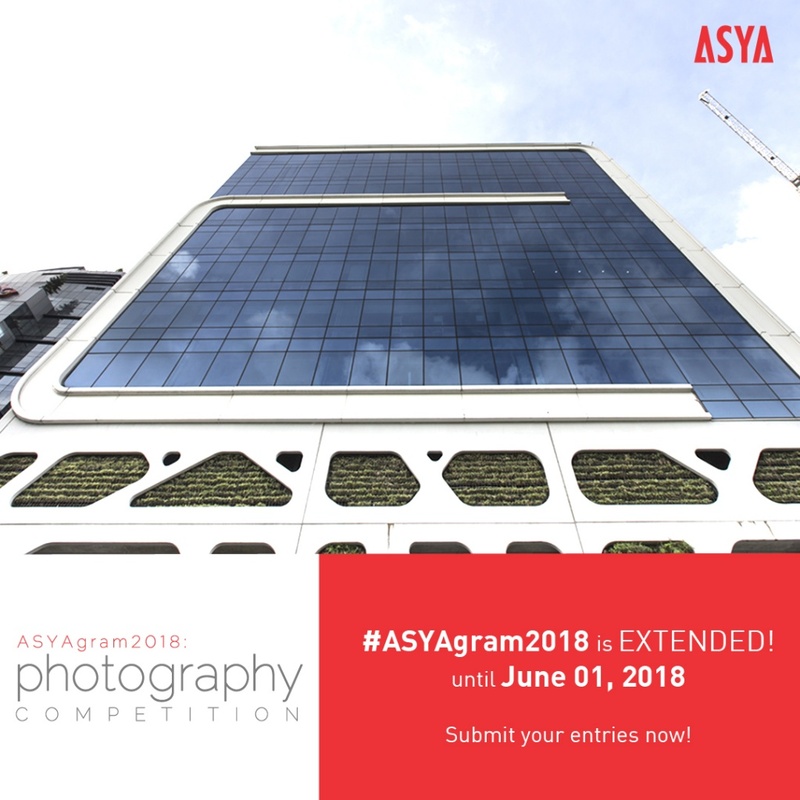 By popular demand, we are pleased to announce that #ASYAgram2018 is extended! You can still take tike to take photos of ASYA projects across the country. Submission of entries is now until June 1, 2018. Don’t forget to TAG @_asyadesign and set your PROFILE on PUBLIC so we can easily view your entry.